Golden Years Design Benefits | What is Medicare Supplement (Medigap) Insurance? A Medicare Supplement (Medigap) insurance, sold by private companies, can help pay some or most of the health care costs that Original Medicare doesn't cover, like co-payments, coinsurance, and deductibles. If you have Original Medicare and you add a Medigap policy, Medicare will pay its share of the Medicare-approved amount for covered health care costs. Your Medigap policy pays its share. 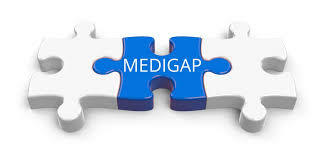 A Medigap policy is different from a Medicare Advantage Plan. 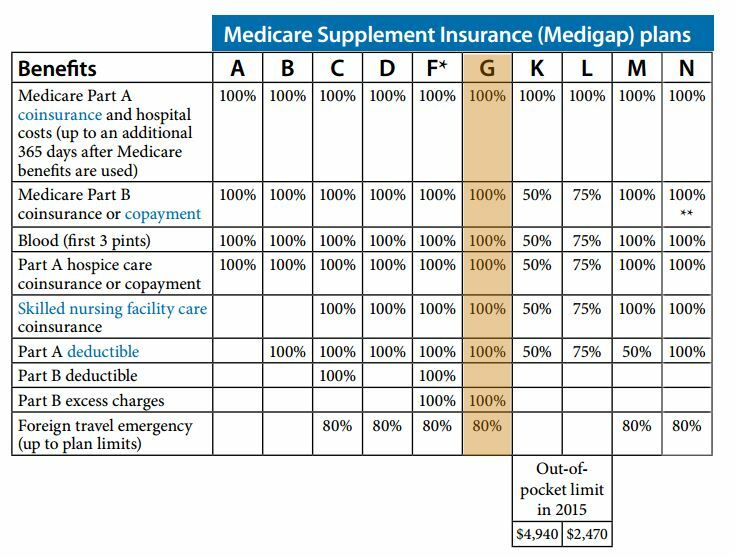 A Medigap policy supplements or works with your Original Medicare benefits.